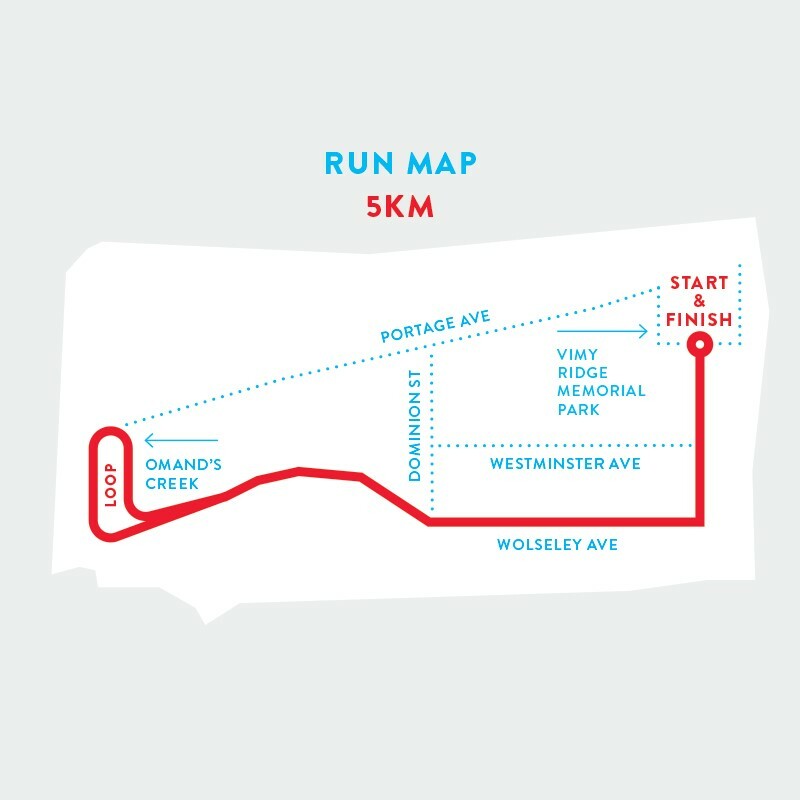 The $35.00 runner fee for the 5km Fun Run includes a special Red Ribbon technical running shirt when runners register online in advance by the deadline date. There are no registration fees for Supporter who wish to collect pledges to support the Red Ribbon Walk & Run. A Supporter is someone who does not want to participate as a walker nor as a runner. However, a Supporter is someone who wishes to collect pledges to support the Red Ribbon Walk & Run. 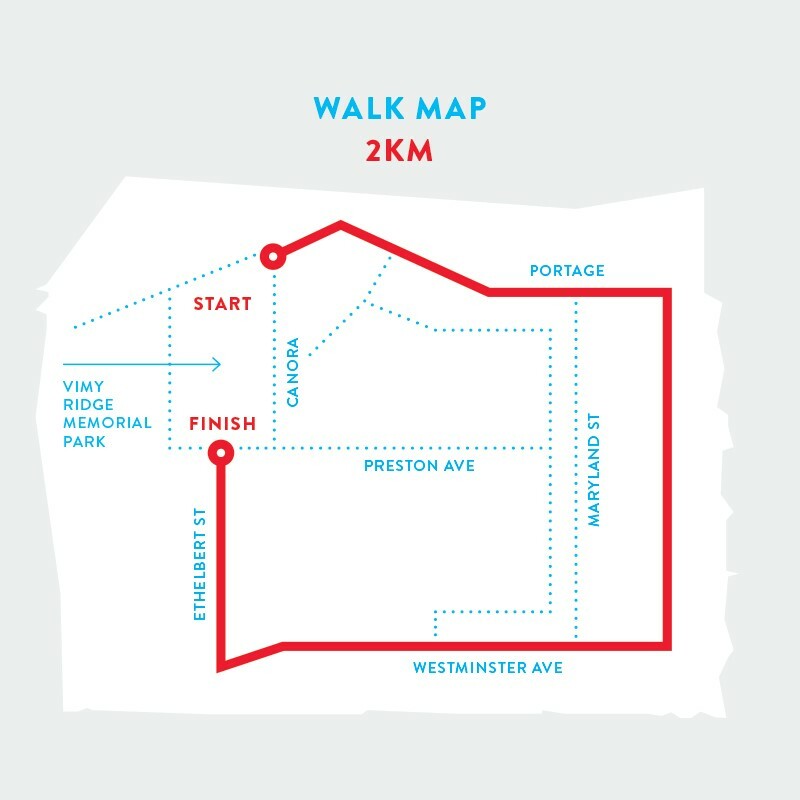 There are no registration fees to participate in the 2 km Walk. What does the Red Ribbon Walk & Run Support? The funds raised by the Red Ribbon Walk & Run help people access supports to ensure HIV will not prevent them from being able to live a full and meaningful life. Donations support programs and services that promote wellness, social connection, food security, economic participation and health equity, as well as projects that fight stigma and discrimination in our community. Thursday, September 20, 2018 from 4:00-8:30 p.m.
Run kits can also be picked up the morning of the event at the Race Day Tent. If picking up on Race Day please arrive early! Pre-Race Activites begin @ 9:30 A.M.
2 km Walk & 5 km Fun Run start @ 11:00 A.M.